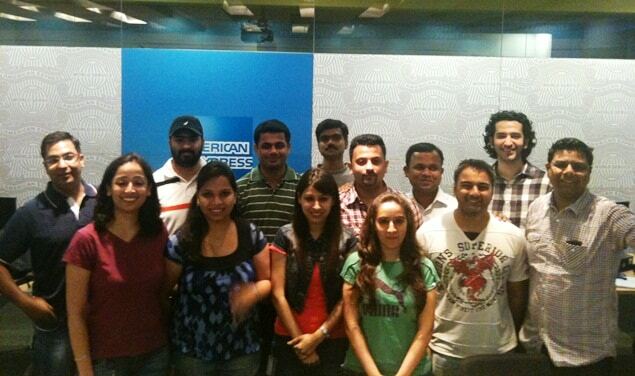 Feedback from participants at American Express. Learning Techniques and Instructors way of training were the best I like about this course. Great Instructor who teaches you complex minitab calculations with ease and with practical examples. My Six Sigma concepts were revised again with lot of meaningful examples. I am extremely over-whelmed with the way the training si being conducted. I have done Green and Lean Expert as well from Benchmark and looking forward to MBB as well in near future. The methodology is simple and designed for everyone to comphrehend and apply the learnings in every day life, both at workplace and home. This course not only helps you to understand what Six Sigma and its techniques are all about, but also lets you to understand how you can be benefited with them in your daily life.